EffectivEnergy Solutions, LP. is an energy efficiency consulting firm with expertise in energy conservation, sustainability and renewable energy alternatives. We help large facilities to maximize their energy savings and minimize their carbon footprint. A full service HVAC engineering and design firm, we take a strategic approach to every project; first getting to know the client's needs and each building's unique energy profile and then presenting a customized, long term Master Energy Plan. Effectiv was founded by Bob McGreevy, a Professional Engineer with over 40 years of experience in HVAC engineering and design. Bob is the acting President of the firm and has an undeniable passion for energy conservation and developing sustainable communities. We primarily serve the North East region out of our offices in West Chester, PA and Princeton, NJ. We strive to develop positive, lasting relationships that are built on trust. We listen to and fully understand the issues our customers face and partner with them to problem-solve, educate and save. The energy conservation measures we recommend are not only cost-effective, but make a positive impact on our environment. We work to save the planet, one building at a time. Effectiv is built on the lasting values of respect, accountability and responsibility. We uphold these values with our customers, our employees and our fellow people. Over the past four years, we have joined a partnership between Americans and rural Haitians, to support high school education and tree planting initiatives. 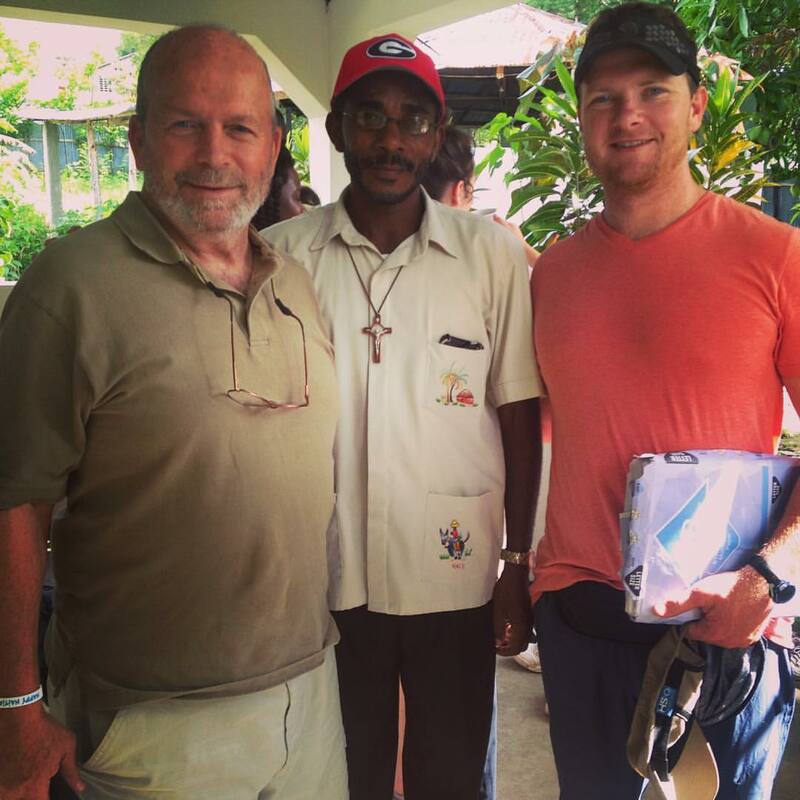 This picture is of Effectiv founder Bob McGreevy, Layaye, Haiti's Father Camy and Bob's son, John, taken during a recent Effectiv mission trip to Haiti.